I’ve only recently started eating fresh figs. Even as a kid, I never liked Fig Newtons; I thought they were a poor excuse for a cookie. “Maybe you tried them college?” you think. You’re not far off. I had hummus, kale, and Indian food for the first time college, so why not figs? Well, I’ll tell you why. Martina, my roommate, came from exotic lands and I was always learning new things from her. (If you are squeamish, I suggest you skip to the next paragraph.) She told me, with an air of absolute authority, that “wasps lay their egg sacks in figs!” Ugh. I’ve never googled the veracity of her claim, nor do I want to. That mental picture has stuck with me for over five years and only now have I been able to get over it. Nowadays, I can’t get enough of them. The first time I saw them this season, I impulse bought two boxes. I had no plans on how or when I was going to eat them. I just knew I had to have as many of them as possible. After eating them nonstop on toast, yogurt or just by themselves, I wanted to try something new. Since so many of the cakes I make are three-layer behemoths or as I like to categorize them, “celebration cakes”, I wanted to make an easy, everyday cake- something that I can reasonably have in the fridge without a special occasion. 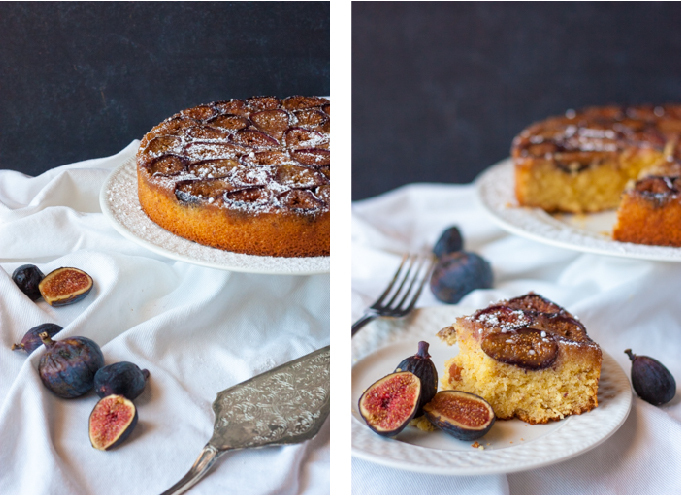 This Fig, Almond, & Honey Cake hit the spot. 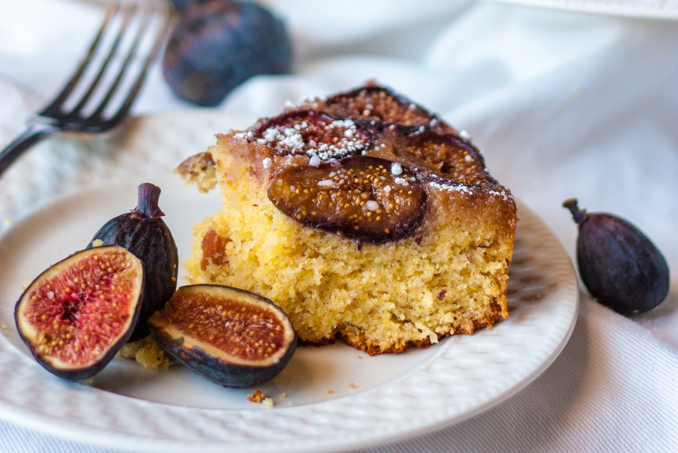 Think of this Fig, Almond, & Honey Cake as a traditional pineapple upside down cake, but lieu of pineapples and maraschino cherries, we use fresh figs – jazzed up with honey, almond paste, and cornmeal. Honey and figs go so well together, I wanted to substitute the bulk of the recipe’s sugar with honey. Almond paste imparts a strong nutty flavor while the cornmeal brings a surprising and wonderful texture to this casual cake. Start off with a some fresh figs. 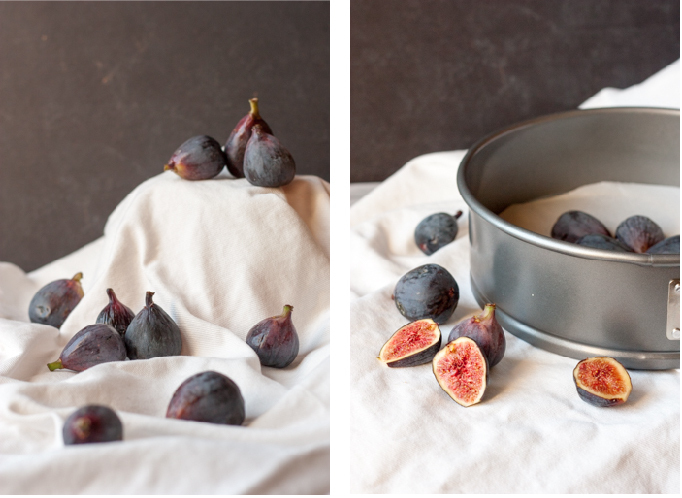 There are a couple different types of figs, but you can use whatever fresh variety is available in your area. 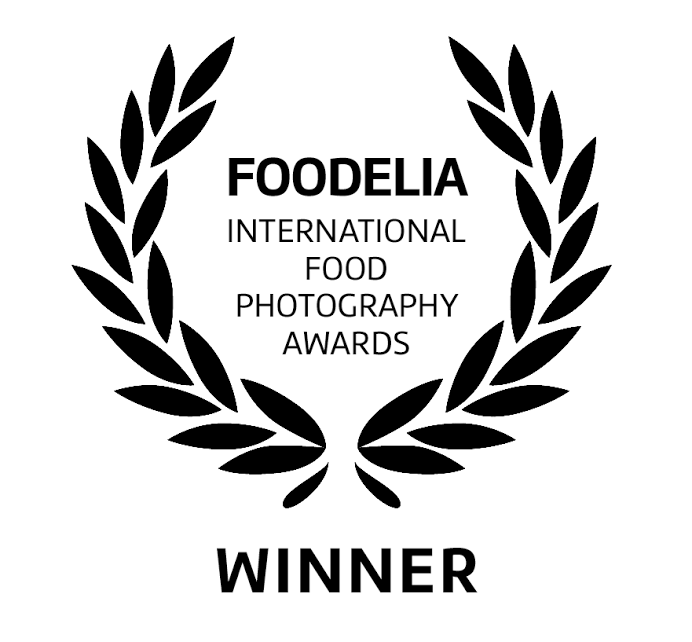 I used Black Mission Figs out of Southern California pride and simply because they looked the best! Try not to get ones that are too ripe as they’ll turn to mush in the cake. If the stems are hard or woody, trim the off; the softer ones are fine to eat. I split my figs in half and started arranging them in concentric circles in a 9 inch springform pan. Place the figs in the pan however you like. Just remember that the bottom of your cake will ultimately be the top, so a little method to your madness wouldn’t hurt. Once you all your figs are nestled in the pan, drizzle some honey and brown sugar over them. This will help the fruit caramelize and add sweetness to the cake. It’s business as usual for the Fig, Almond, & Honey Cake batter except for two components: cornmeal and almond paste. I saw this cake a while ago on Giada’s show and have always wanted to try it. Cornmeal has a nutty flavor and paring it up with almonds is a fun idea. Don’t be scared of cornmeal in your cake! It won’t turn out like cornbread, I promise. We cut the cornmeal with cake flour so it’s a finer crumb. Sift your dry ingredients together and set aside. Almond paste is a mixture of blanched ground almonds, sugar and glycerin. It’s similar to marzipan, but less sweet and a little coarser; you can find it at most stores in little cans or plastic tubes. (I found mine in Target’s baking section.) You can even make your own almond paste if you are so inclined! Make sure to beat the almond paste really well with the butter so there are no chunks. You want the mixture to completely incorporate. If your almond paste is hard and un-pliable, you can heat it in the microwave for a couple seconds to soften it up. Beat the powered sugar into the butter and almond mixture. Since there’s already a layer of honey and brown sugar on the bottom of the pan, I cut down the sugar in the batter. We’ll finish the cake with a dusting of powdered sugar as well, so don’t worry about the batter’s below average sugar level. Add the vanilla and almond extract, whole eggs and egg yolks, one at a time on high speed. Mix until well combined. Reduce the speed to medium and alternate adding the sour cream and dry ingredients until just incorporated. 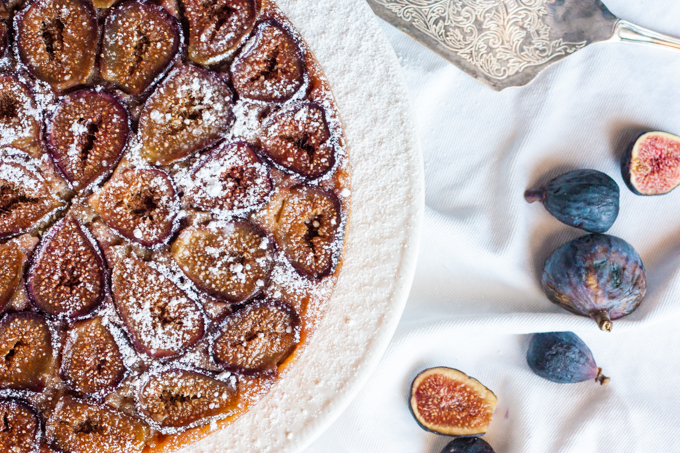 Pour the batter gently over the honeyed figs and give the pan a rap on the counter to pop any air bubbles and ensure the batter gets into all the nooks and crannies around the figs. Bake for 35 minutes, or until the cake is golden brown and just starts pulling away from the sides. Make sure to put a sheet tray underneath your pan if you use a springform. Some of the delicious caramelized fig juice will seep out and you don’t want that to burn on the bottom your oven! 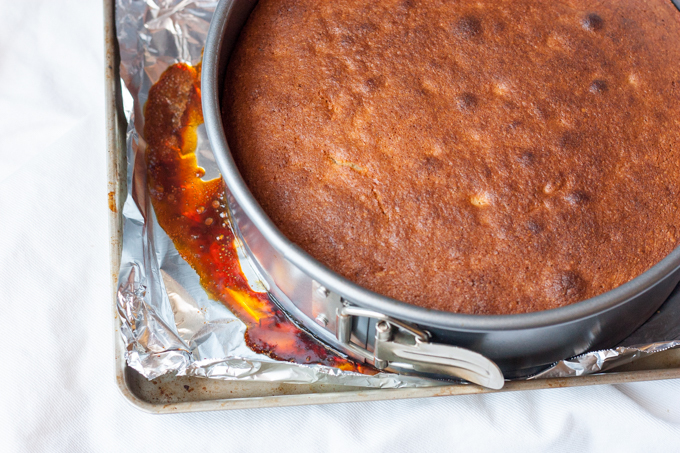 Once the cake is cooled, unlock the latch on the side of your pan. Since the cake is upside down, we need to flip it over to see the top. Gently place a plate on top of the released cake and flip. Now you can slide the base of your pan off and gingerly peel off the parchment paper. 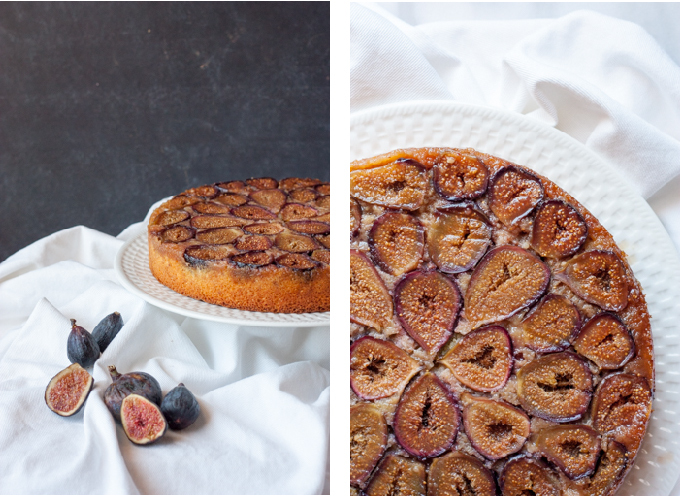 Hopefully, all the fruit on your Fig, Almond, & Honey Cake is still intact and gorgeous! Once the cake is completely cool, dust with powered sugar. Do as much or as little as you like. It adds some great color contrast to the cake and it’s fun to do! Be careful when cutting the cake. It’ll be more of a sawing motion to get through the figs. 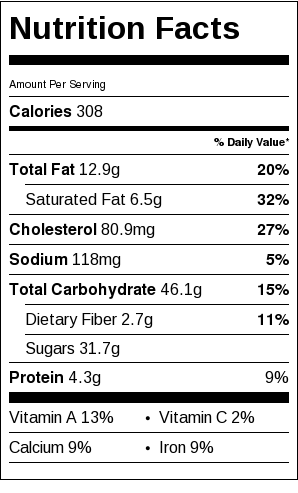 Or you can be super generous with your serving sizes, like I tend to do, and cut around the figs. 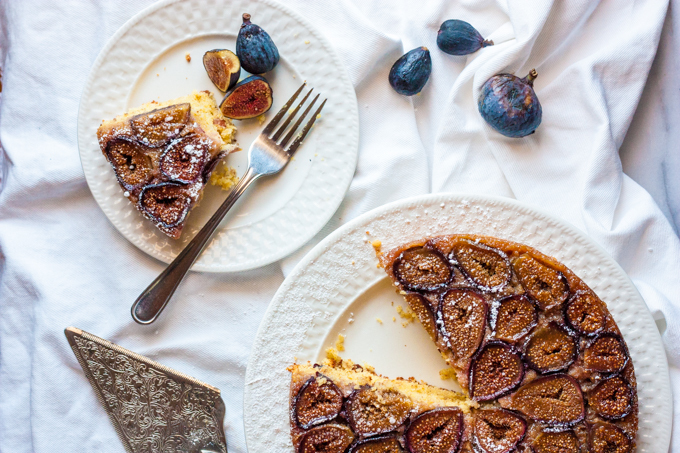 Serve your Fig, Almond, & Honey Cake with fresh figs for breakfast, whipped cream for afternoon tea, or even ice cream for dessert. This is one of the few cakes that I like to eat warm, but you can eat it at room temperature too if you like! Either way you go, you’ll be glad you took a chance on this quirky cake! Preheat oven to 350 degrees F. Spray a 9 inch springform pan with nonstick spray and lay down a parchment round on the bottom on the pan. Wash and slice figs in half, lengthwise. Remove any woody stems. 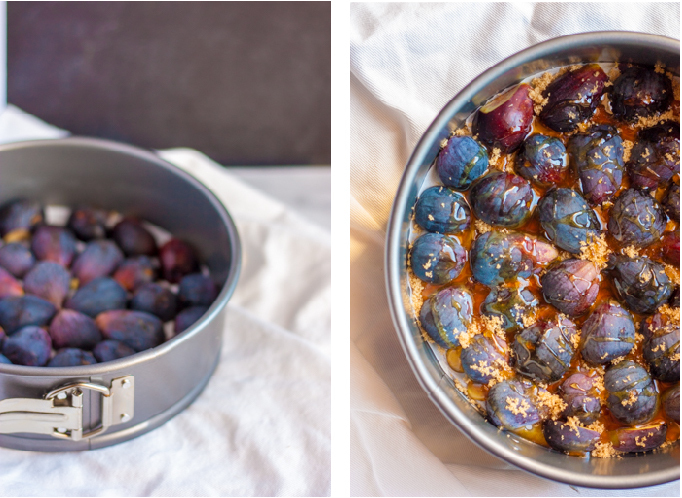 Place sliced figs, cut side down, in the pan. Drizzle honey and sprinkle brown sugar on top of the figs. Cream butter and almond paste together on high to eliminate any lumps, about 5 minutes. Reduce speed to low and slowly add confectioners' sugar. Mix until light and fluffy. Raise speed to high and add the vanilla and almond extracts, whole eggs and egg yolks, 1 at a time. Mix until well combined. Reduce speed to medium and add the yogurt and dry ingredients in alternating batches. Mix until just incorporated. Do not over mix. Pour the batter over the figs and smooth the surface with a spatula. Rap the pan on the counter to release any air bubbles. Bake on a sheet tray in the lower third of the oven for 35 minutes, or until the cake is golden and pulls away from the sides of the pan. Transfer pan to a wire rack and let cool. Unlatch the springform pan and remove the sides. Place serving plate, upside down, on top of the cake. Invert the cake so the base of the pan is on top and the plate is on the bottom. Remove from pan base and peel away parchment paper. Dust with confectioners' sugar. Serve with fresh figs, whipped cream, or ice cream.